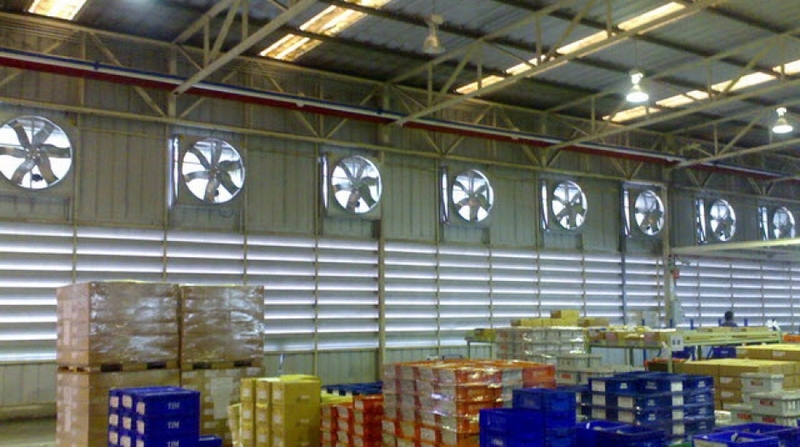 Eurovent designs and manufactures a wide array of pre-engineered and custom heavy duty fans for a variety of industries to ensure proper ventilation. 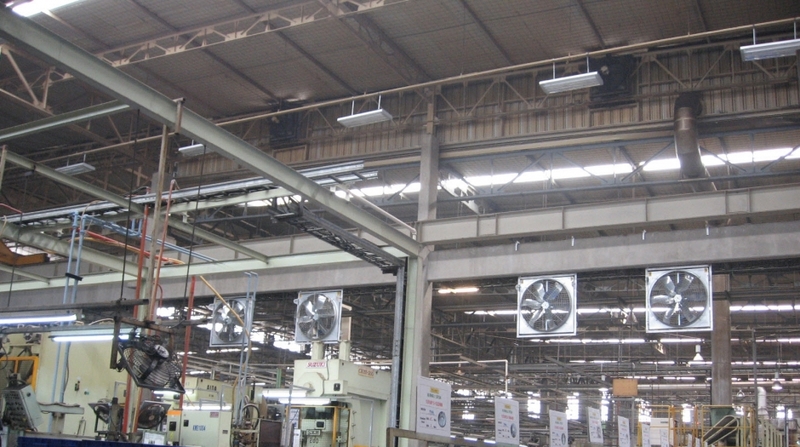 From airfoil fans to backward inclined fans which all provide top performance with efficiency and versatility. 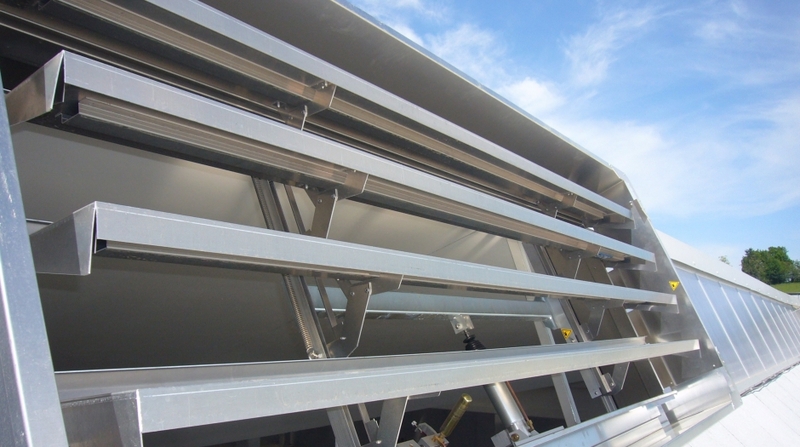 Our air handling products supply clean air and exhaust any heated or unwanted air out of the airstreams for a comfortable and safe working environment.